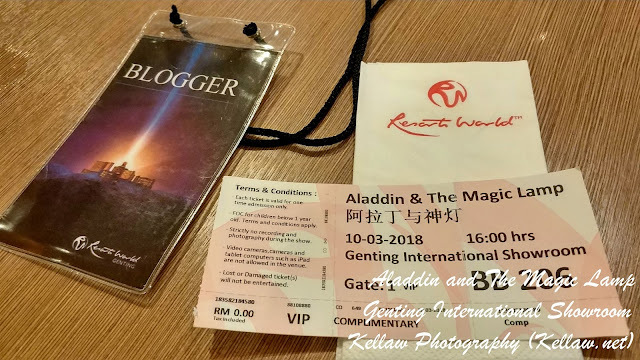 So the school holiday is here and kids would be asking where would you bring them but you don't wanna burn a hole in your pockets by traveling far. Fret not, I have just the solution for you. 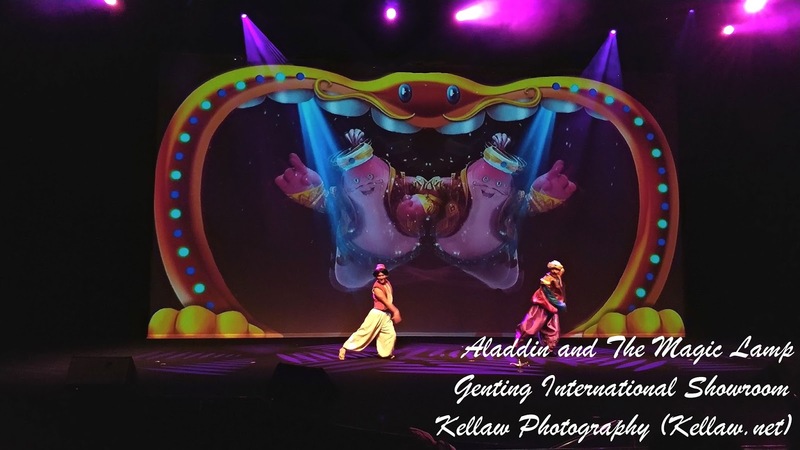 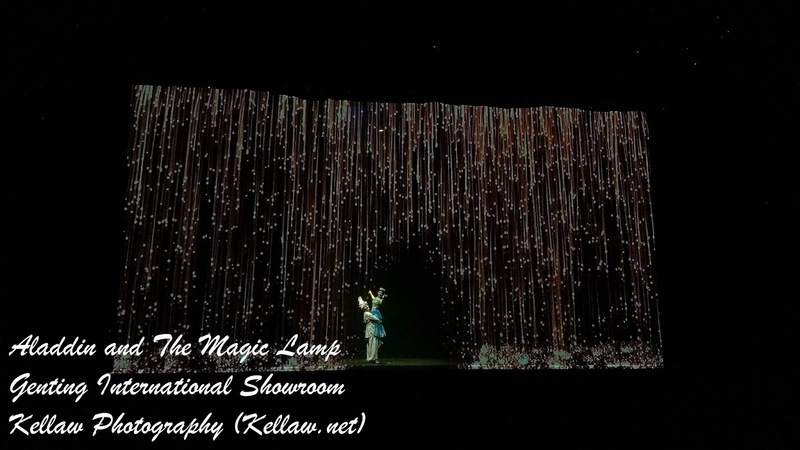 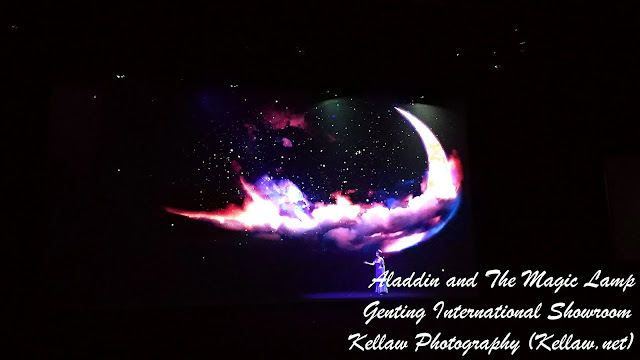 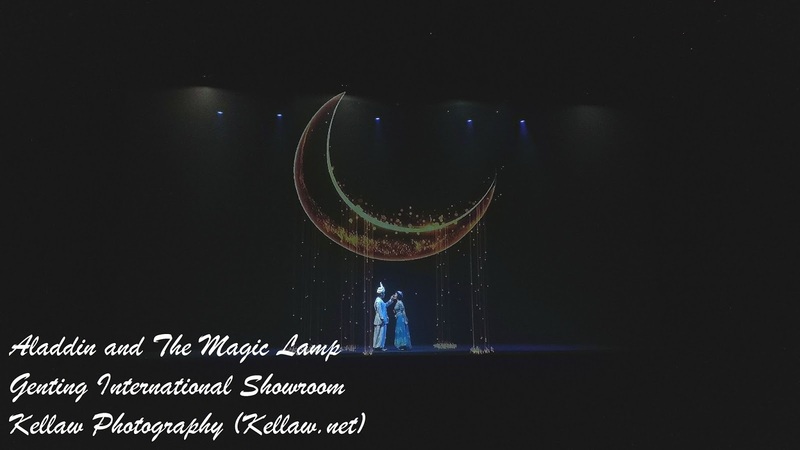 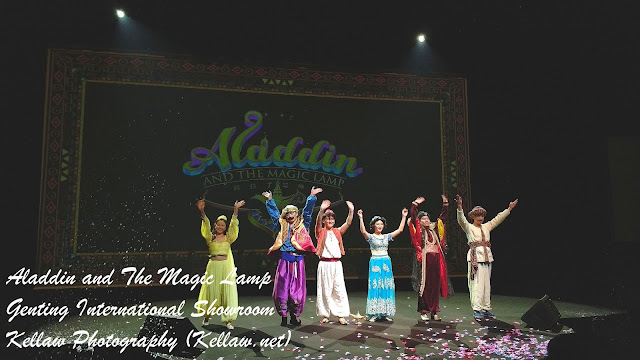 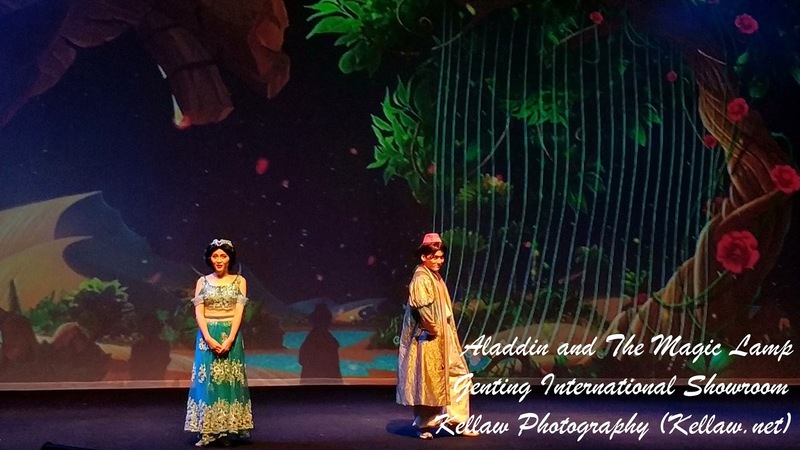 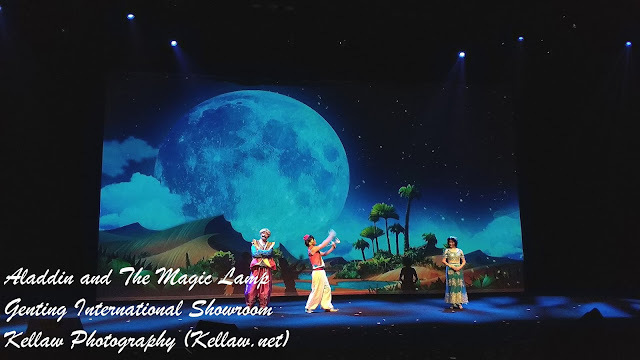 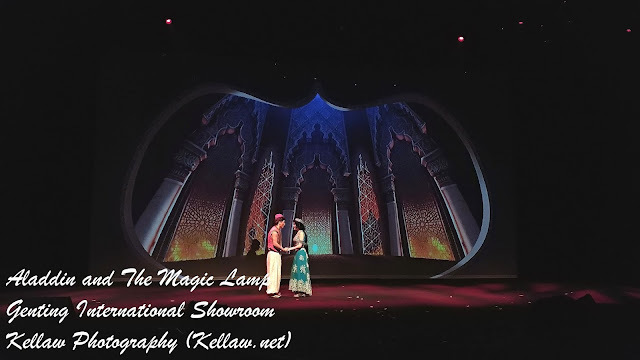 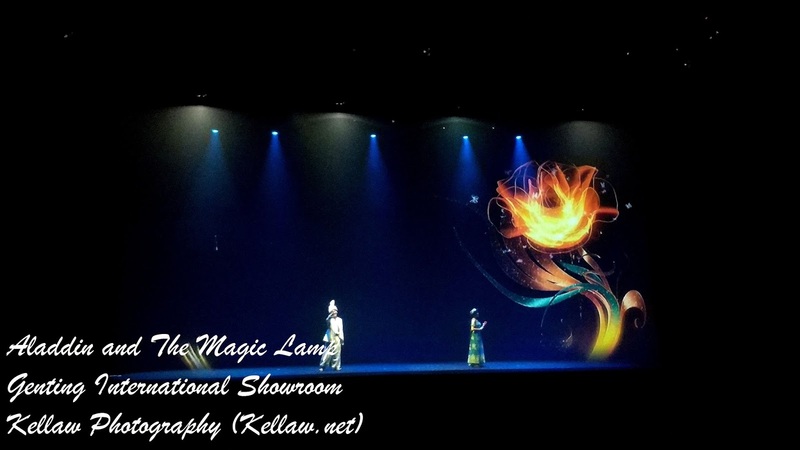 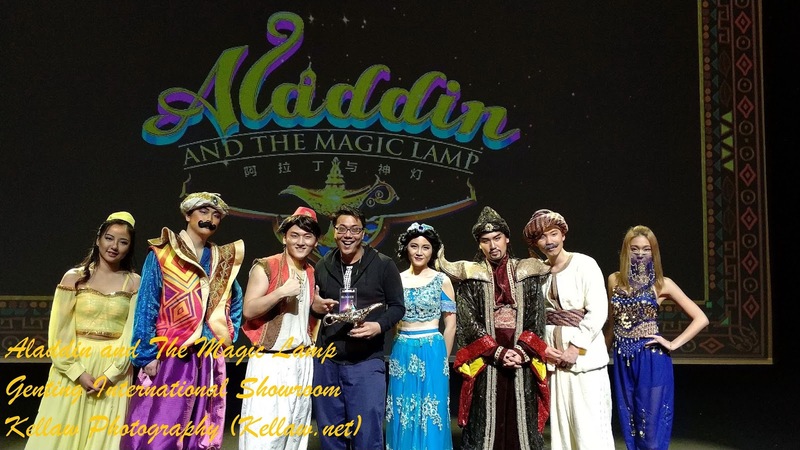 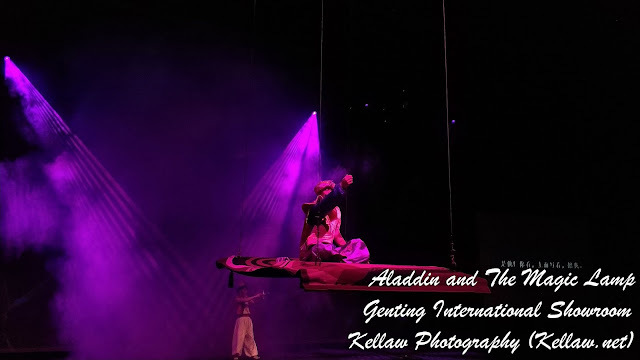 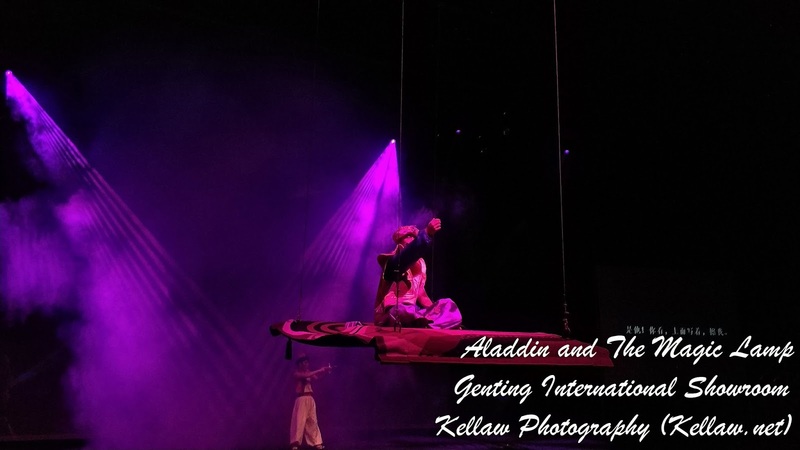 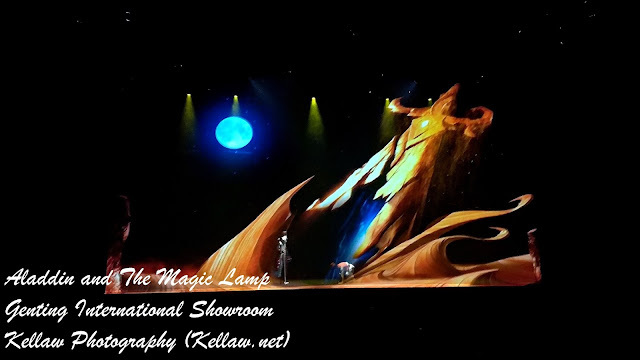 Head on to Resorts World Genting this school holiday and treat your children to a marvelous live show of Aladdin and The Magic Lamp. 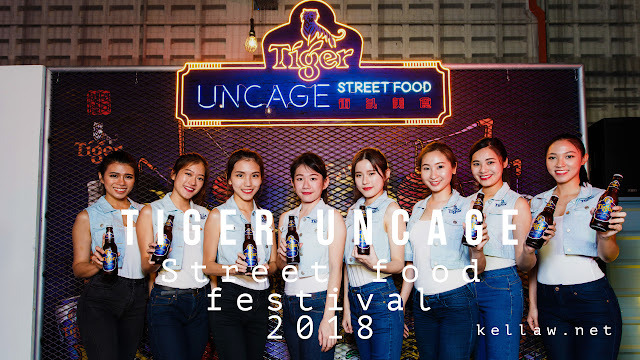 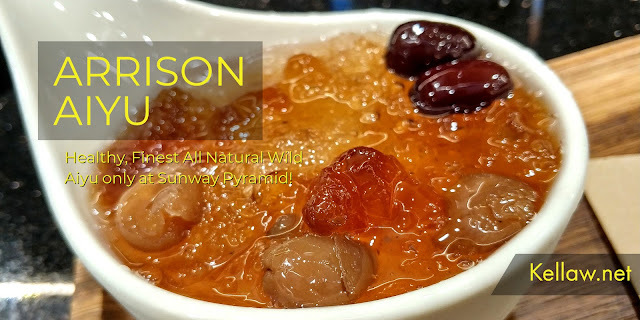 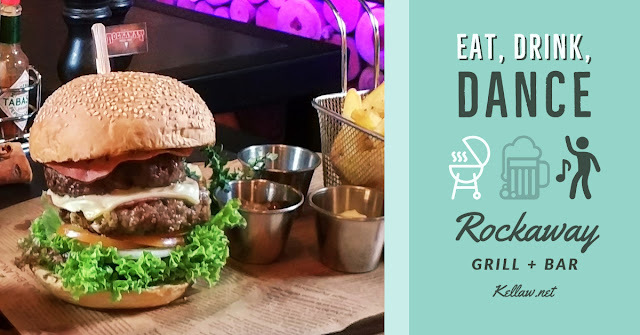 Read on to find out more..
What else is going on in Resorts World Genting this School Holiday? 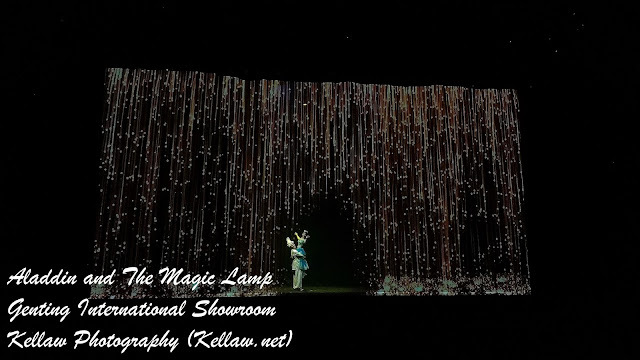 Snow World is open again where kids and adults alike could engage in snowball fights!